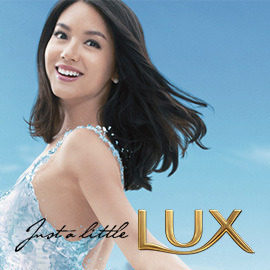 help Chinese women experience a fresh summer with Lux Happy Fresh? Lux Happy Fresh gives women a different kind of summer experience. Their body wash is designed to offer women a lively, feminine, pleasant sensation that lasts throughout the day, thus helping them relish the sizzling season. It also soaks their skin with amazing fine fragrance that accompanies them throughout their day; no matter how heated they feel – they always feel alive and fresh. How can you gloriously present the way Lux Happy Fresh turns the Chinese summer into an enjoyable, lively and wonderfully scented season for ladies? We need you to dazzle them with ideas and activities (online and outdoors) that will make them enjoy a fine fragranced, fresher, pleasanter summer, thanks to Lux Happy Fresh.